I've been working for a small company that has been in business for fifteen years I was with them for seven of these years to build up my experience. 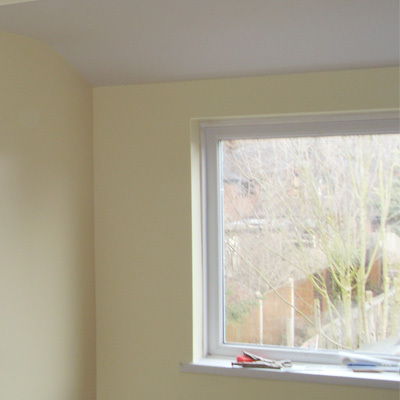 I've been taught by many plasterers through the years that take great pride in their work; this in turn has shown me to take pride in my work, which ensures a good job and customer satisfaction. 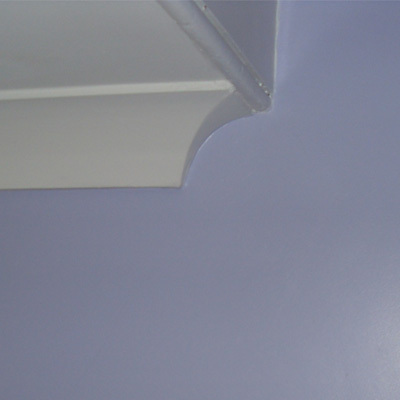 I have more knowledge than the average plasterer of seven years as I have seen and rectified bad workmanship done by other plasterers through the year. I have also learnt through this how not to do things and how easily if you do not apply yourself how a job could go wrong. 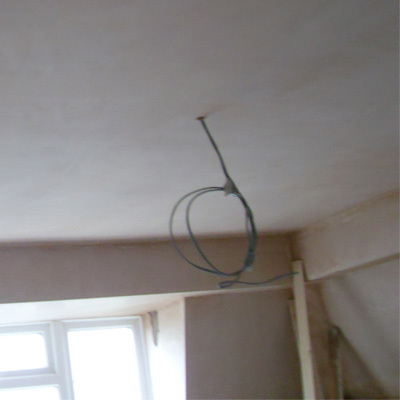 I have also met a few plasterers with the wrong attitude and unfortunately they can give us all a bad name. Therefore I approach every job with the same dedication as I would expect if I had a job done in my own home. This has made me very critical of my own work. 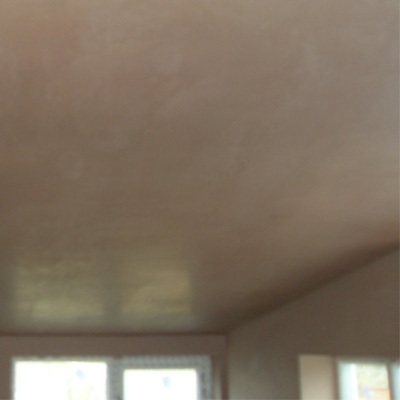 I offer high quality work and do all my plastering myself so I know it is done correctly and clients are left completely satisfied through the years. I've built up a name from word of mouth but feel new clients should know more about the service I offer which is why I have put this web page together for your piece of mind, so you know you are getting someone trustworthy I hope this has answered all your questions. If not, Please feel free to contact me and discuss your individual needs.